We are an American company proud to be one of the first to introduce stylish, affordable high-end Heated Towel Racks made of the highest quality stainless steel in a variety of finishes. We serve retailers and customers throughout the United States, Canada, Mexico, and the Caribbean. We are constantly bringing innovative designs and heating technology to the forefront of our offerings which appeal to interior designers, architects, and clients around the world. 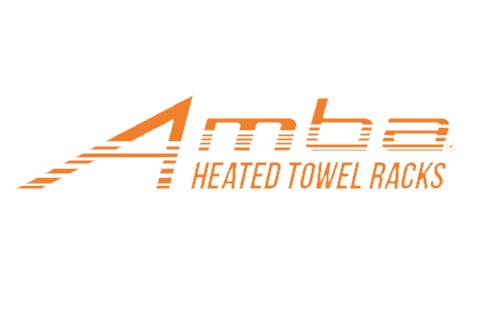 Amba's exclusive product ranges are designed with residential and commercial customers in mind. We offer a variety of over 150+ Heated Towel Rack models, all in stock for quick delivery throughout North America. For those with specific needs, we offer a range of special models sizes to fit any project.